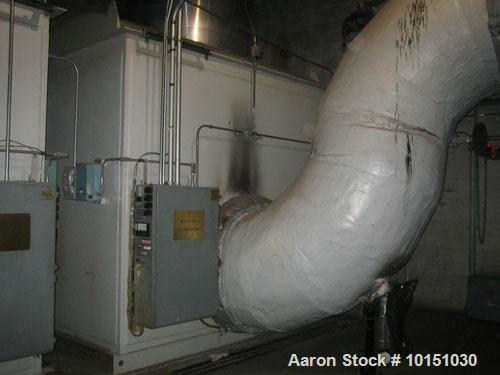 Used-HRSG. No process steam, just hot H2O. Minimum H2O flow rate 226,500 lb/hr with inlet 60 psig.